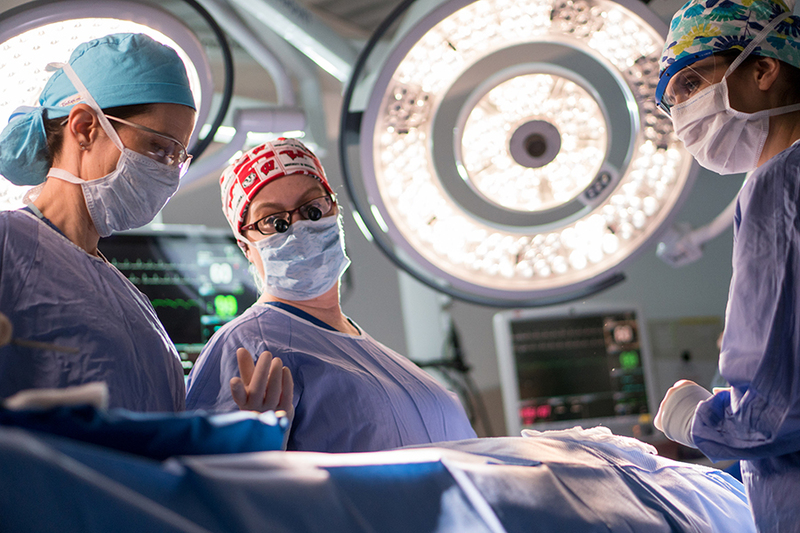 The Division of Acute Care and Regional General Surgery delivers exceptional care to patients when and where they need it. Cardiac and Thoracic care for both adult and pediatric patients in the Division of Cardiothoracic Surgery focuses on the diagnosis and treatment of all heart and lung diseases, with special emphasis on complex procedures. 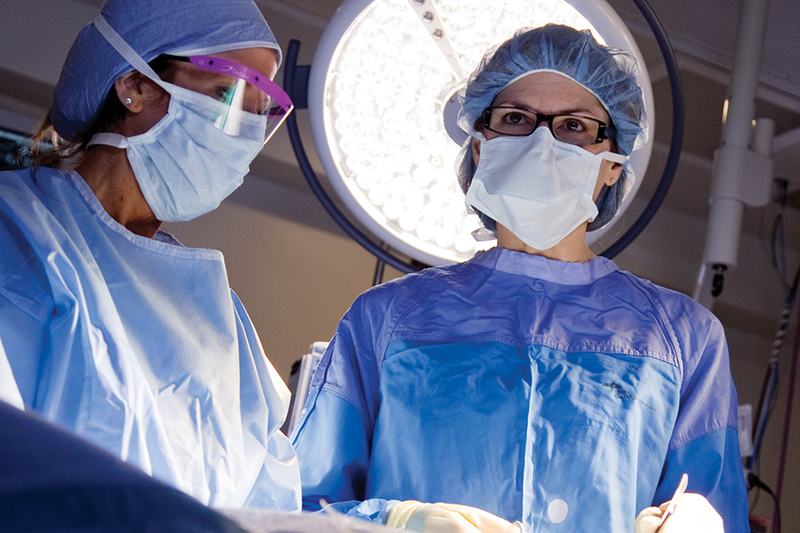 Surgeons in the Division of Colorectal Surgery provide the full spectrum of colorectal surgery services. 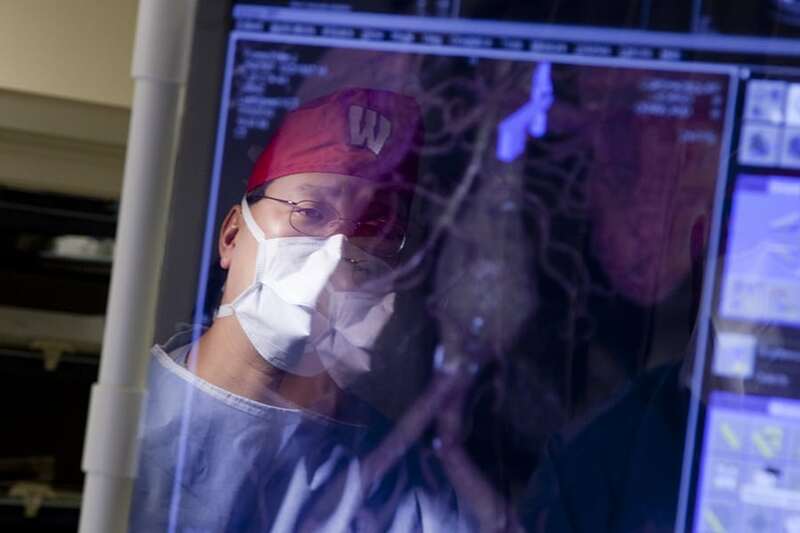 Our team is the largest colon and rectal surgery specialty group in the state of Wisconsin. The Division of Endocrine Surgery provides comprehensive care to patients with a wide range of endocrine diseases and conditions. 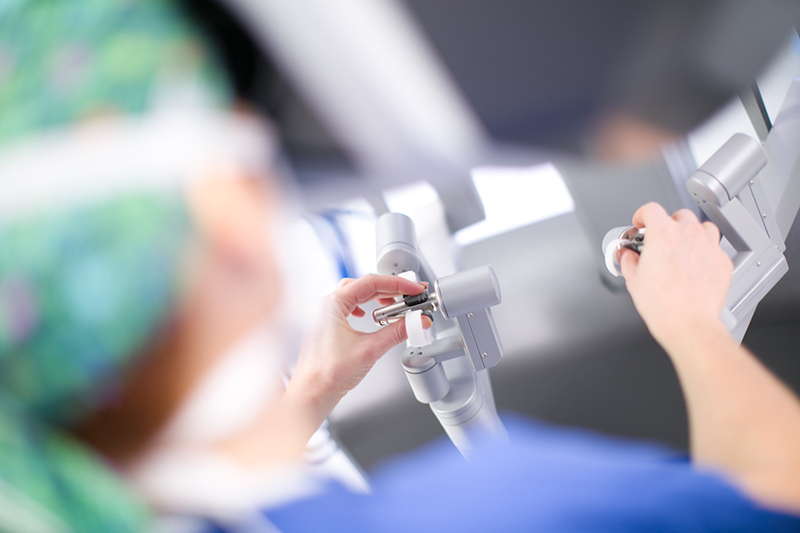 The Division of Minimally Invasive Surgery offers a broad range of minimally invasive surgical services unmatched in Wisconsin. The Division of Otolaryngology offers highly specialized treatment for common and complex diseases of the ear, nose and throat. 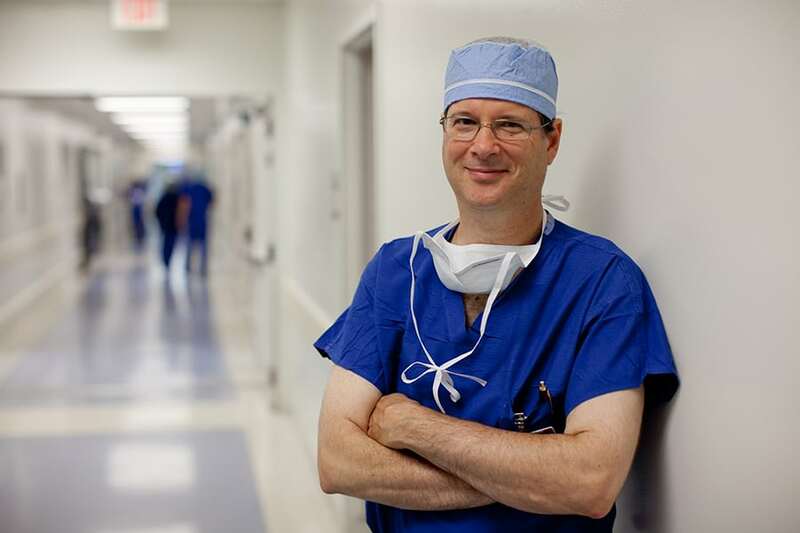 Our surgeons and researchers are nationally and internationally recognized. 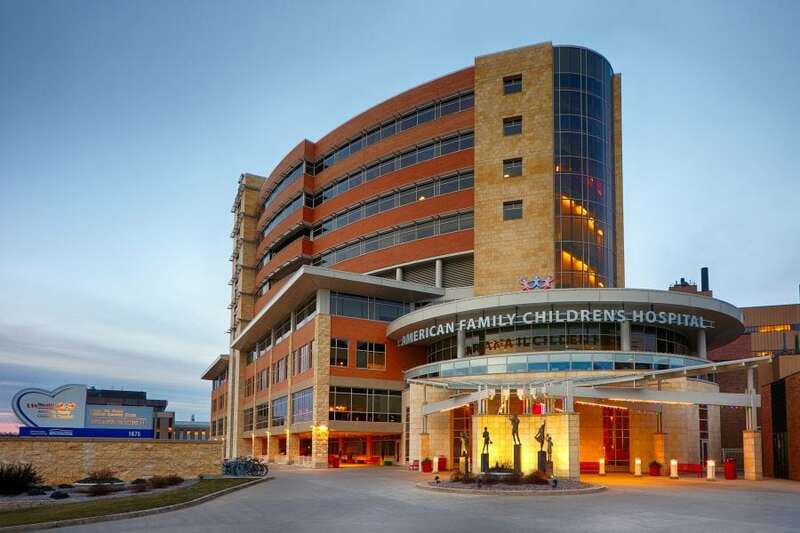 The Division of Pediatric Surgery provides comprehensive surgical consultation and care for infants and children in Wisconsin and across the Midwest. 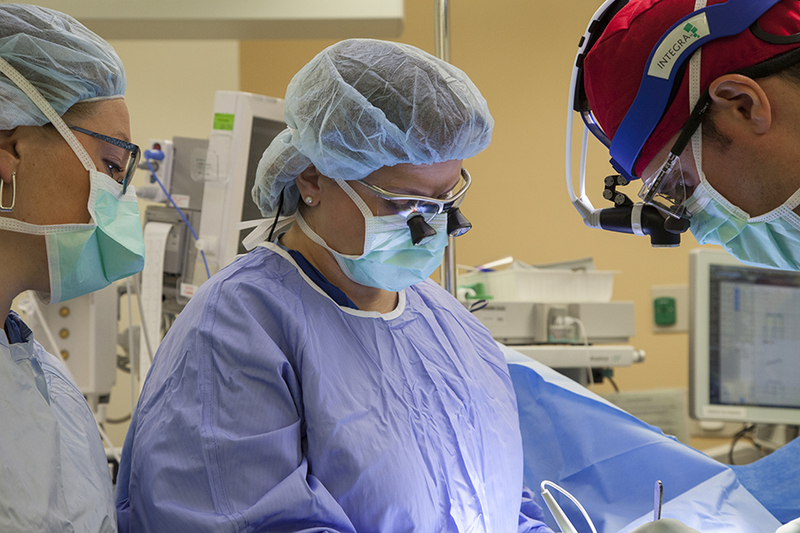 Our pediatric surgeons are all fellowship trained and hold board certifications. The Division of Plastic Surgery provides expert care and training across the entire spectrum of plastic surgery from reconstructive needs to functional and aesthetic patient procedures. 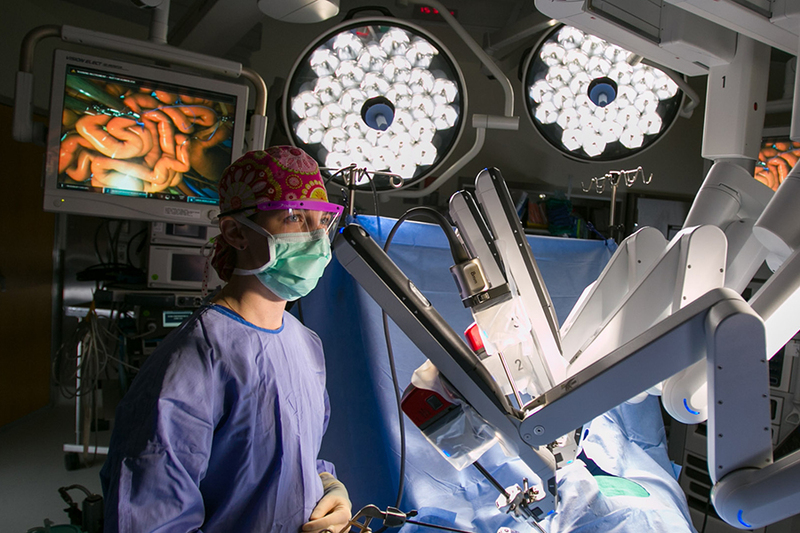 The Division of Surgical Oncology provides state of the art cancer care, including cancer surgery for breast, liver, pancreas, and stomach cancers, and melanoma and sarcoma treatment. 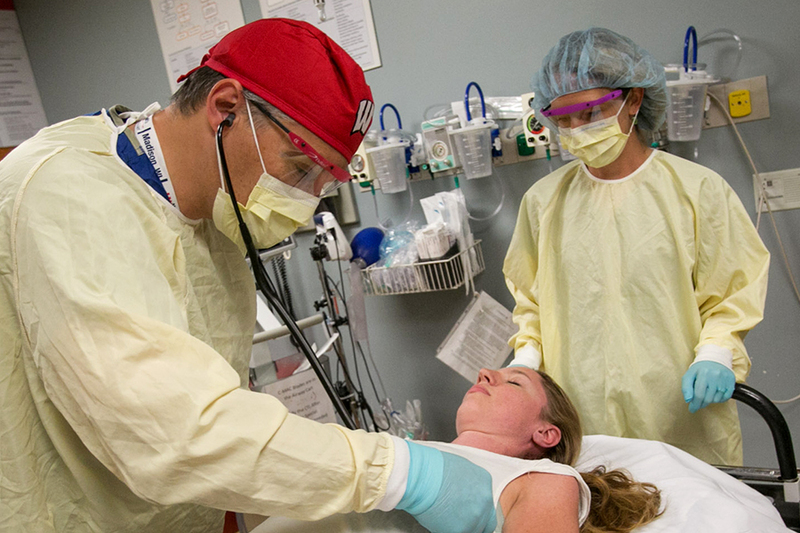 The Division of Transplantation is one of the nation’s strongest organ transplant programs, excelling in clinical care, research, and training. 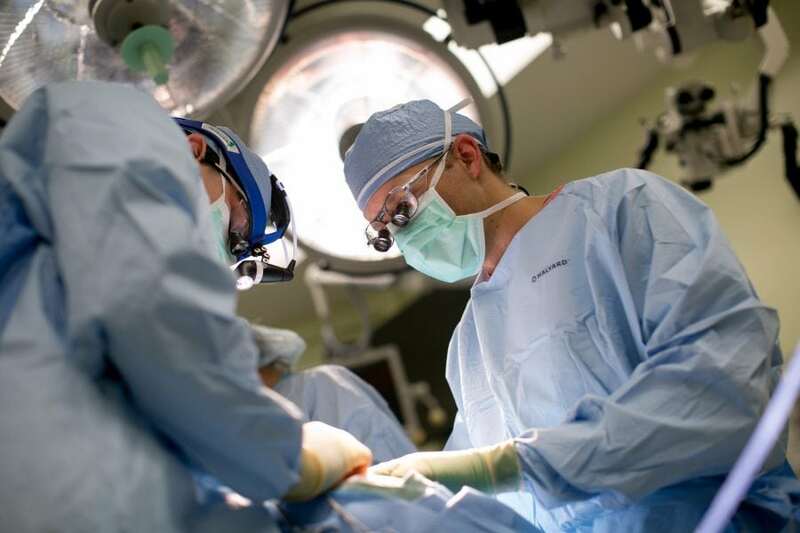 Our transplant surgeons are recognized experts in their field. 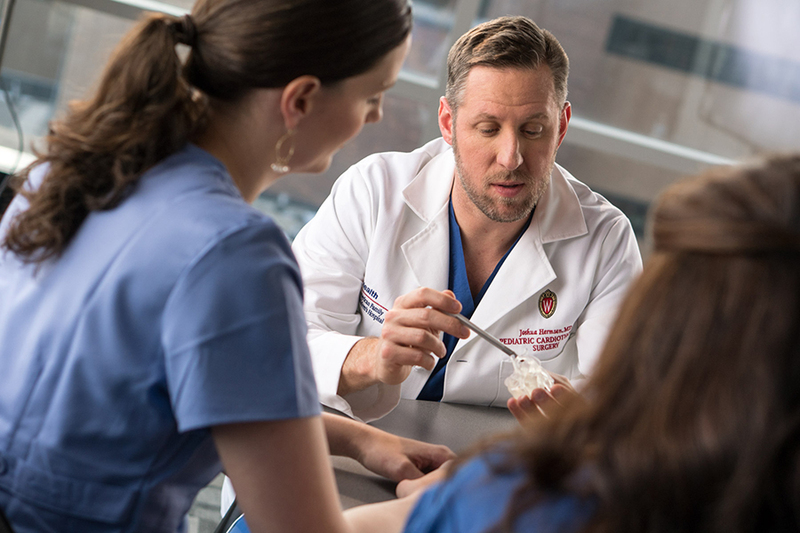 Vascular care in the Division of Vascular Surgery is rooted in skilled surgeons, cutting-edge research and advanced diagnostic techniques for treating all circulatory disorders.